Looking forward to tomorrow night in Hawthorn. Thanks to Boroondarra Library for the invitation. 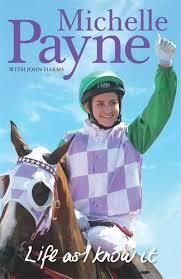 Always good to talk about M.J. Payne. And about writing generally.